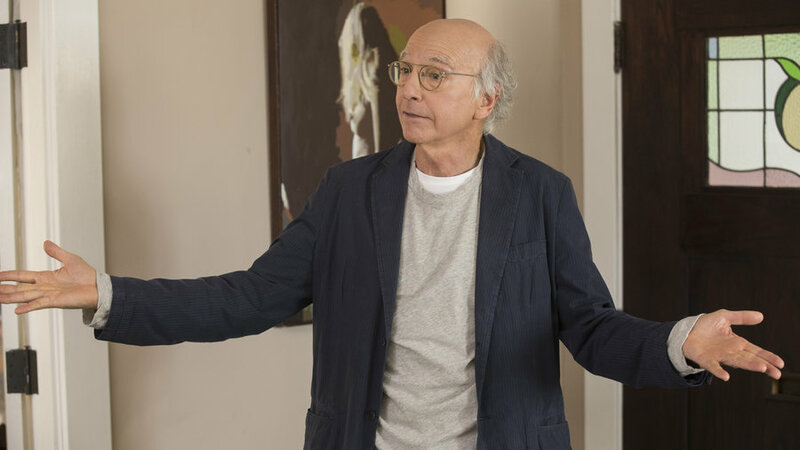 Maybe I’m like Larry David, but I have a lot of pet peeves. I hate when people whistle or sing in public. I hate when people talk on their cell phone in line. I also don’t deal well with working with, working for, and being related to narcissists. When it comes to business, I hate when a financial advisor I barely know is trying to sell me on what they’re doing and alluding that there is some referral fee out there for me. When I hear the pitch that they have a program where an attorney or accountant can get a referral fee for referring plan sponsor clients to said advisor, I cringe. I get clients primarily from financial advisors and third party administrators (TPAs); I also get a bunch of clients directly from plan sponsors. I’ve always maintained a law practice of being provider-neutral and I find it unethical to collect a fee other than a legal fee. When I worked for a number of TPAs, there were some well-known ERISA attorneys who did collect a fee from financial advisors for referrals. Whether this arrangement was disclosed, I have no idea. The point here is that any referral I make is not going to be attached with money in the palm of my hand. Getting paid for my legal services is more than enough.